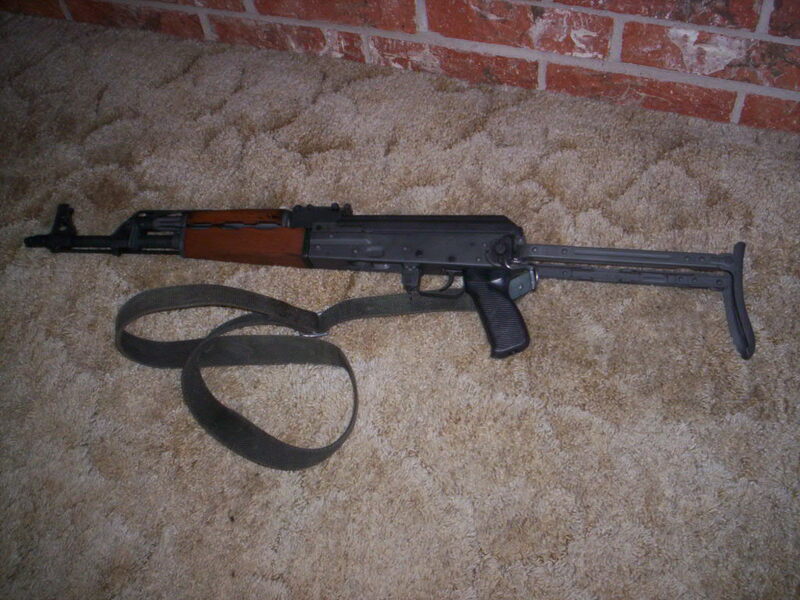 M70AB2. Shoots like a dream. I put 300 rounds thru it today and love it. I already ordered new furniture for it. Wow. Impressive. Penile substitute, anyone?